← Did You Know Cooking Oil is Recyclable? Follow these 10 tips from TODAY Money: How to Donate a Car or Boat to Charity Be sure your well-meaning act really helps charity and your tax bill. 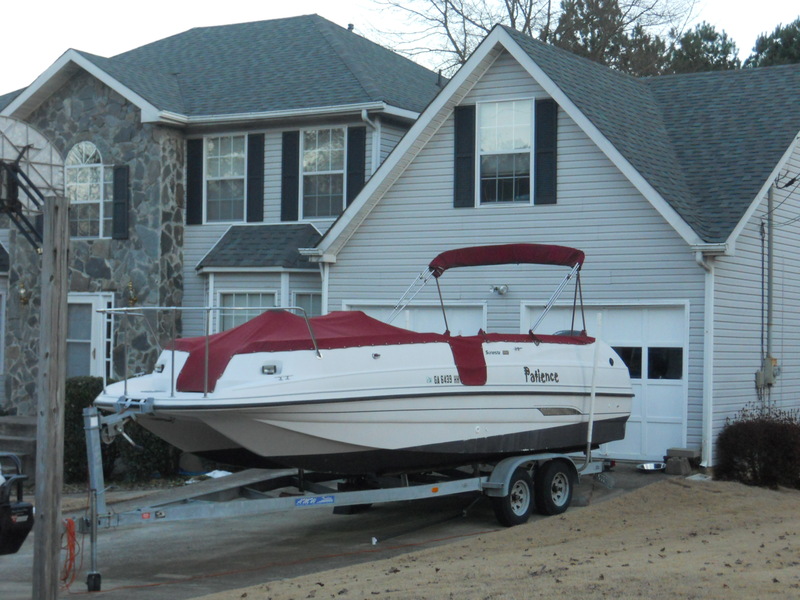 When donating a large asset like a boat, you want to get the maximum amount of tax deduction and the least amount of red tape. This entry was posted in Boats, Think Outside The Bin and tagged boat, donate boats, fishing boat, msnbc, postaday2011, think outside the bin. Bookmark the permalink.